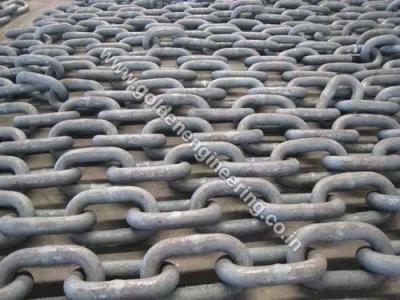 Link Chain Manufacturers in India, Golden Engineering and Enterprises is a leading manufacturer of various types of Link Chain in Howrah. We are engaged in offering Link Chain since across 1993. Extensively used in rolling mills, these chains are developed by making use of high-quality raw materials like mild steel. These Chains have widely used the variety of applications for hanging signs, lighting fixtures and novelties etc.